Dr. Hussein Hassan is an ENT specialist at Zulekha hospital with work experience from Iraq where he was working at Al Jerahat Hospital. 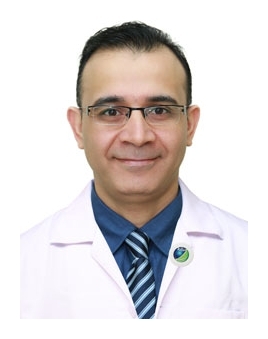 Moreover, Dr. Hassan was a staff member at the college of medicine, Baghdad University, Iraq. Dr. Hassan performs various nose, ear and laryngeal surgeries.